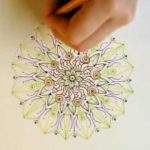 A video about drawing mandalas by hand for fun, as an exercise for creativity or self-expression, or as a form of meditation. Any parallels with how you use spirograph? 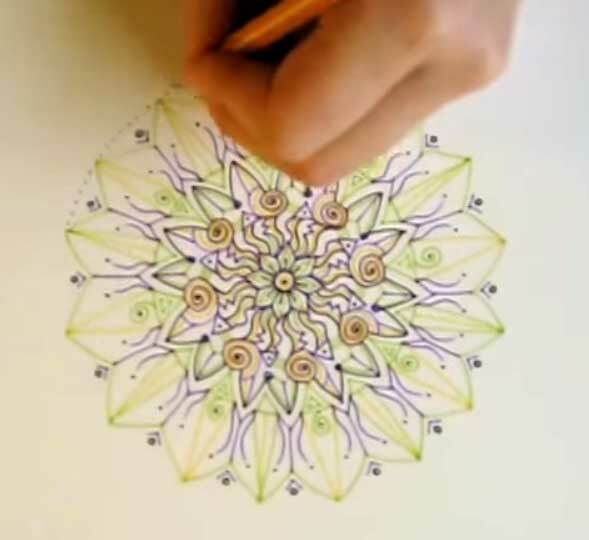 Psst: in the video they’re using Stabilo 88 pens, the kind I like for Spirograph. Hi Nikki – I’d better confess that I’m not the one who made this; it’s someone else’s video I pulled from YouTube. Pretty neat though, eh? I’m sure they took more than 5 minutes to make it and edited it down in time to make a watchable video. The point is to be meditative while you do it. Anyway, the next time I’m doodling while listening to a lecture, this is what I’m going to do! I used to make jewelry so I can imagine how you could get inspired by spirograph to do interesting wire wrapping. When you develop something and have some photos, let me know, and I can give you a post and a link!